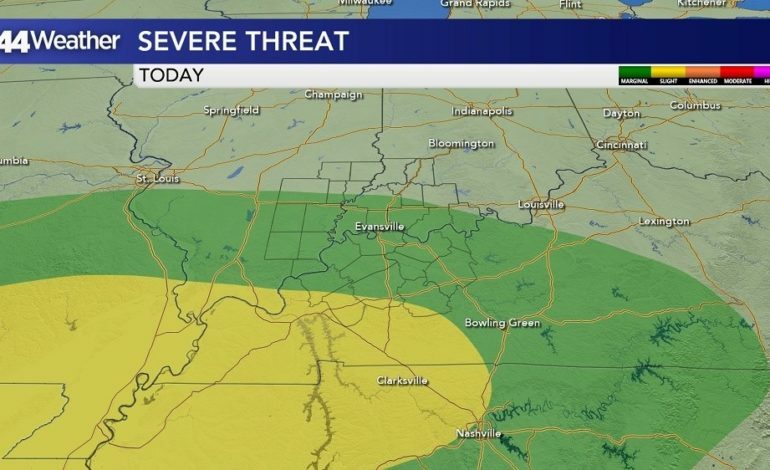 In their latest Convective Outlook, the Storm Prediction Center has maintained their Marginal to Slight Risk for Severe Weather for the majority of the Tri-State. 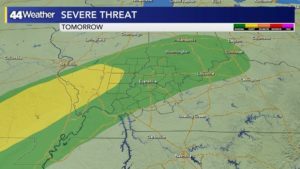 According to the SPC, the primary threats from this evening’s thunderstorm activity will be damaging strait-line winds, brief tornadic rotation and small hail. 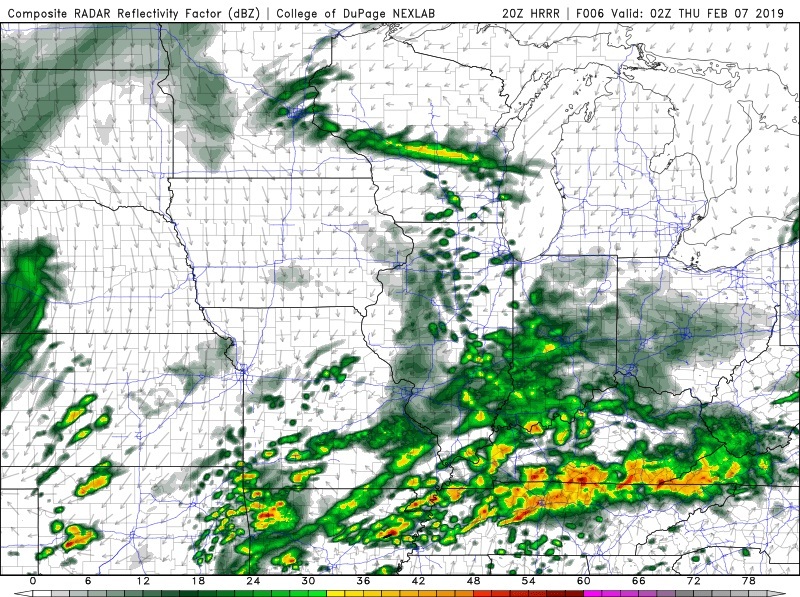 The latest model data indicates that multiple clusters of shower and thunderstorm development will continue to pass through the region this evening and overnight. 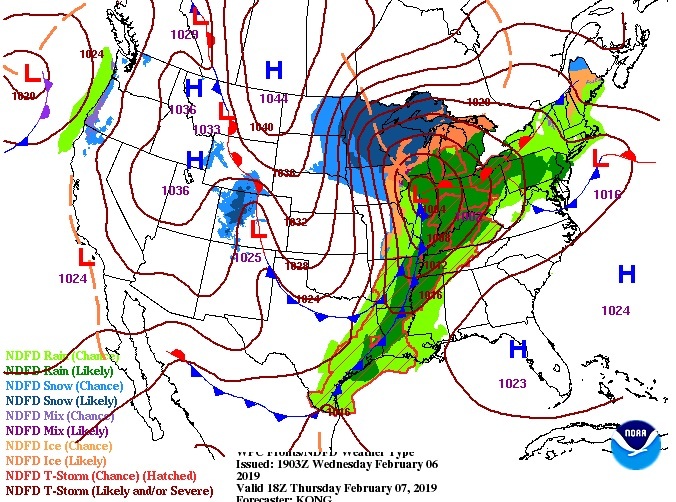 Due to the presence of a strong upper-level jet stream aloft, anyone of those thunderstorms could quickly intensify into a strong to potentially severe storm. 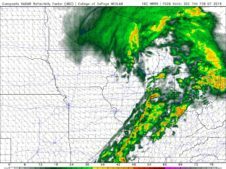 While we’ll continue to see scattered showers and storms throughout the night leading to possible flooding in parts of the area (our Flood Watch remains in effect though 12:00 A.M. Friday morning), it’s an inbound cold front that will supply the region with our greatest and most organized Severe Weather threat Thursday. 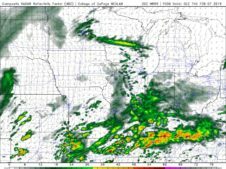 A defined line of thunderstorms will develop ahead of the leading edge of this advancing front. 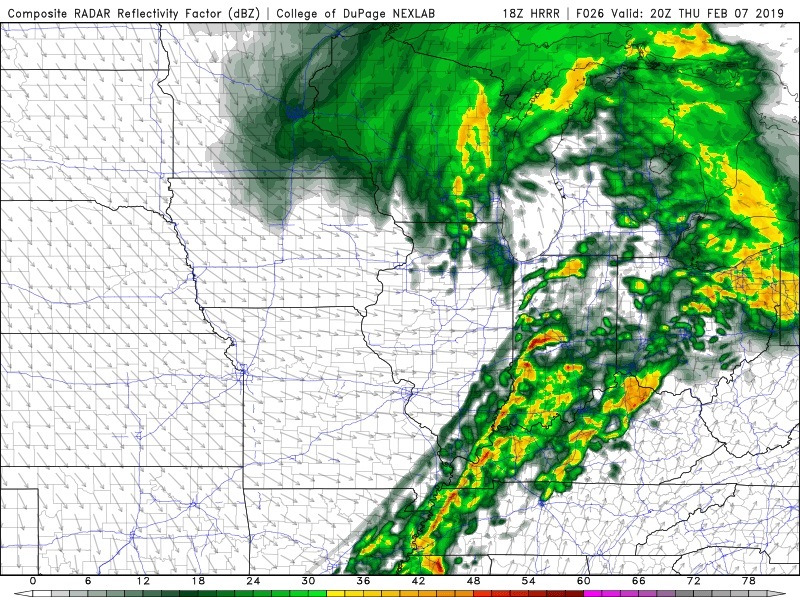 Current model data suggests the line will push in over our westernmost counties around 12:30 P.M. Thursday before reaching Evansville about 2:30 P.M. The leading edge of that line of thunderstorms should exit east of the region by 5:00 P.M.
There’s a possibility, even a likelihood, that this line of storms will generate strong to damaging wind gusts as it passes eastward across the region. There also remains a minor threat of isolated tornadic rotation associated with the line. As a result of that threat, the SPC has expanded tomorrow’s threat for Severe Weather to include much of the Tri-State. 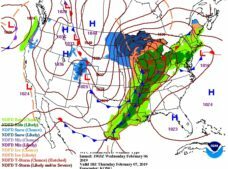 We’ll continue to monitor the situation closely as evolves throughout the next 24 hours.